Welcome! I am Ashley and my family is addicted to smoothies! My mission is to share the most delicious, yet easy to make smoothie recipes with you so can enjoy them too! 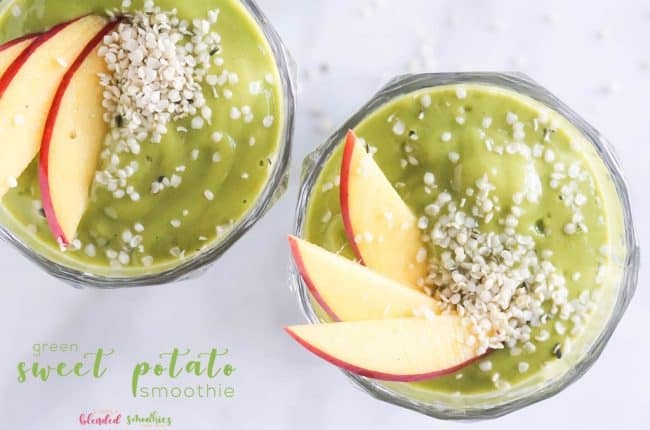 Simply Blended Smoothies with Ashley and it's owner, it's sister site, employees and affiliates are not liable in any way for injury or loss (whether physical, emotional, monetary or any other kind of loss) resulting from any recipes, inspiration, ideas, directions or information gained from this website. We advise you to always follow manufacturer instructions, take appropriate safety precautions and only use ingredients you know you are not allergic to. We love it when you use our site for inspiration, but by using it, you agree that you do so at your own risk.